Mahindra & Mahindra will unveil at least two new concepts at the 2018 Auto Expo. In the latest teaser video shared by the company, silhouettes of two small car concepts can be seen. Both Mahindra concept cars will, presumably, be fully electric concepts in line with the 'Future of Mobility' theme. The Mahindra concept cars teased in the Auto Expo promo video are likely to be pure electric vehicles. 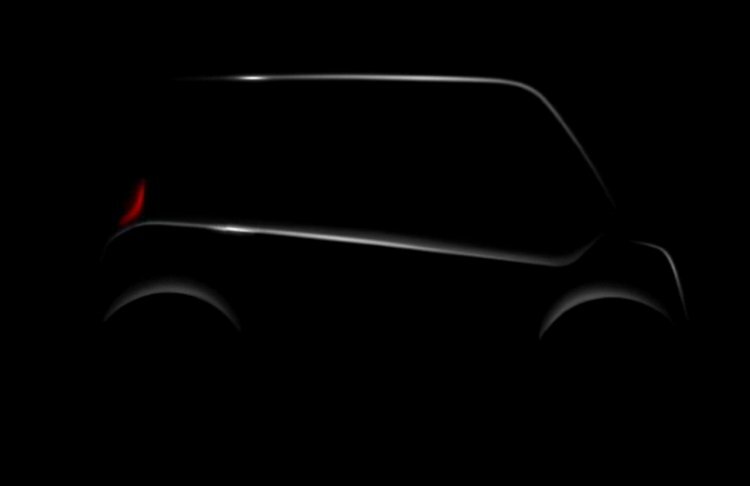 While one appears to be a two-door hatchback, the other concept has a more van-like profile hinting at a voluminous cabin. Both concepts could spawn future Mahindra Electric products. In December 2017, the company confirmed that three new EVs were under development and expected to arrive by 2020. 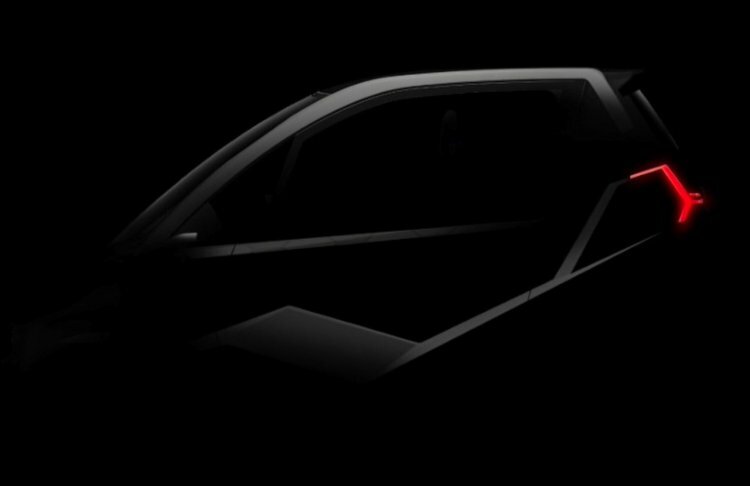 However, the presentation shown seems to hint that these new products will be based on existing and upcoming SUVs. Mahindra Electric is pumping money into the development of new powertrains, which will produce up to 150 kW (201.07 hp) and 400 Nm of torque. These will be highly efficient Permanent Magnet Synchronous Motor-type and vector controlled drive systems, which will level up the efficiency from 80% to 94%. The company will offer the new powertrains in single and dual drive architecture with maximum outputs ranging from 90-165 kW (120.64-221.18 hp). Mahindra Electric plans to announce three new electric vehicles by 2019-2020. High-density batteries is also an area of focus for Mahindra Electric. The company aims to increase density from 80Wh/kg to 200Wh/kg to pack up to seven times the energy capacity from 10kWh to 70kWh. These 48-volt to 650-volt systems, the company claims, have the capability to deliver a real-world range of up to 400 km.